The New Year is here, and while weight loss is still the number one resolution of most Americans, there are other ways that you can enrich your life in 2018. One way to do it is by traveling, which not only improves mental health but also boosts self-confidence, gives you brand-new experiences, allows you to further your education and knowledge, and gives you a chance to de-stress and just enjoy being in the moment. When you use a wheelchair, a walker, a cane, or other gadgets for independence, you may be worried about finding accessible destinations, but there are many disability-friendly vacations that you can take in the U.S. Here are some of the best getaways for wheelchair users and people with limited mobility. New Orleans attracts people all over the world for its culture, food, history, and music. Where else can you find sumptuous food such as beignets and creole food, Mardi Gras, and music joints that play excellent jazz music? The public transport system in the city is highly accessible as it does not have a subway network, and the buses have lowered floors and wheelchair ramps. 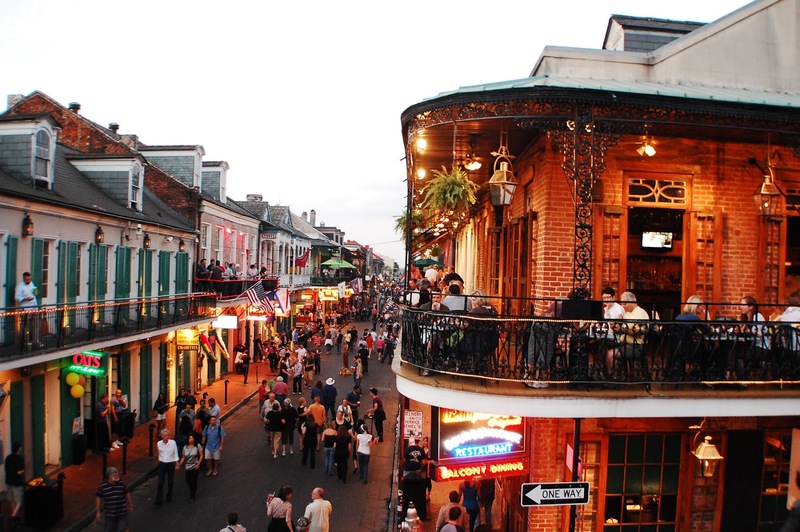 The attractions and sights such as the iconic Bourbon Street and Jackson are accessible to wheelchair users, and a vast majority of hotels in the area are wheelchair accessible. 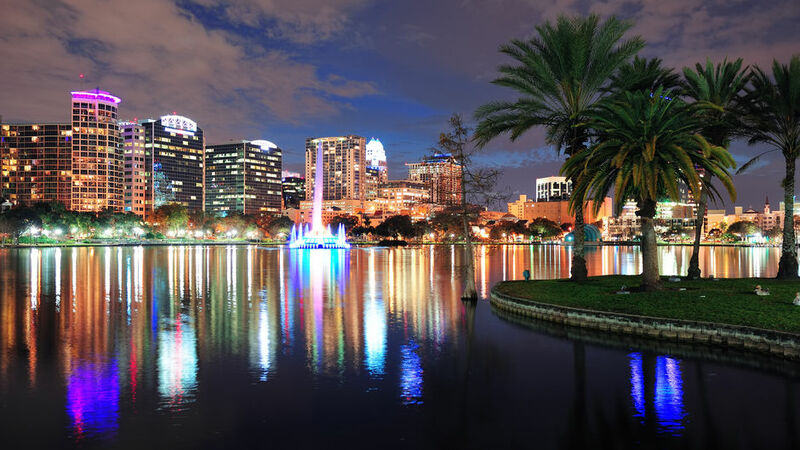 Apart from the gorgeous weather, Orlando is a favorite disability-friendly tourist destination as it’s home to Disney World. The world-famous theme park is known for its personalized service and you only need to call ahead to let them know about your needs and requirements. The vacation spot has accessible ride passes, wheelchair ramps, and accessible resorts. You can also rent a wheelchair and electric conveyance vehicles at the theme park. For those with cognitive disabilities such as autism, there are break areas for guests who become over-stimulated. 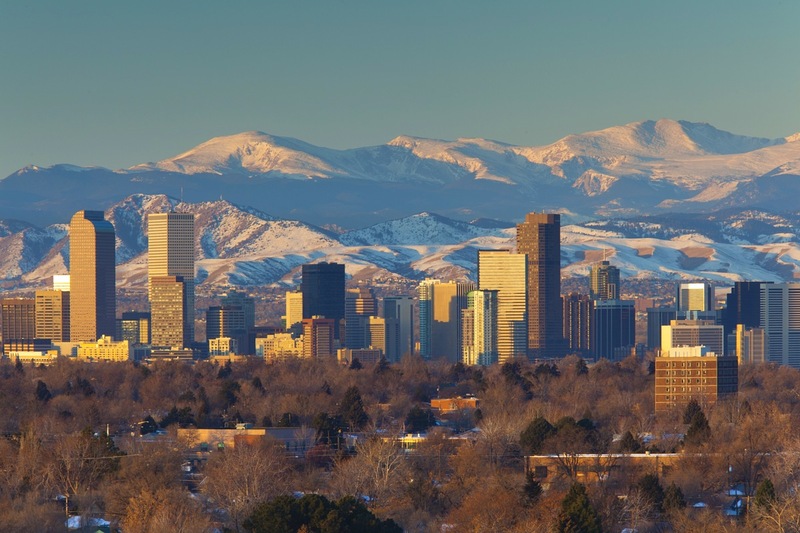 If you love being out in nature, then look no further than Denver. 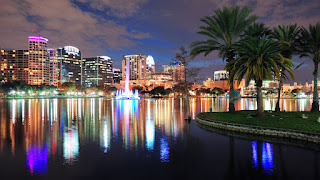 The city is one of the most breath-taking places in the United States as it has lots of green spaces and natural scenery. The good climate allows visitors to enjoy basking in the sun in summer and skiing in the winter. Public transportation here is highly accessible and there are wheelchair taxis that can accommodate both manual and powered wheelchairs. 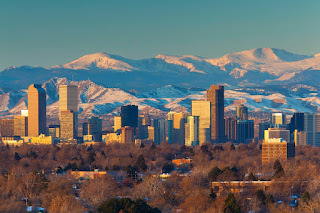 Attractions such as Larimer Square feature restaurants that are wheelchair accessible and you can also visit disability friendly destinations such as Denver Botanic Gardens, Denver Zoo, and the City Park. If you love to soak up the sunshine and spend time on the beach, then Hawaii is the ideal vacation spot for you this year. Apart from being one of the most beautiful tourist destinations in the world, it is also accessible for wheelchair users. 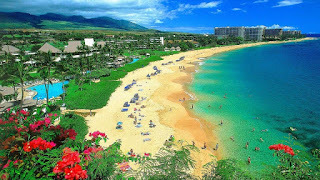 Head to Maui and you can go around the island using a rented wheelchair accessible van. Hotels and rental condominiums are ADA compliant, and the staff is friendly and accommodating. After enjoying a day at the beach, go to a luau and feast on Hawaiian cuisine while being entertained by traditional Polynesian dancers and musicians. 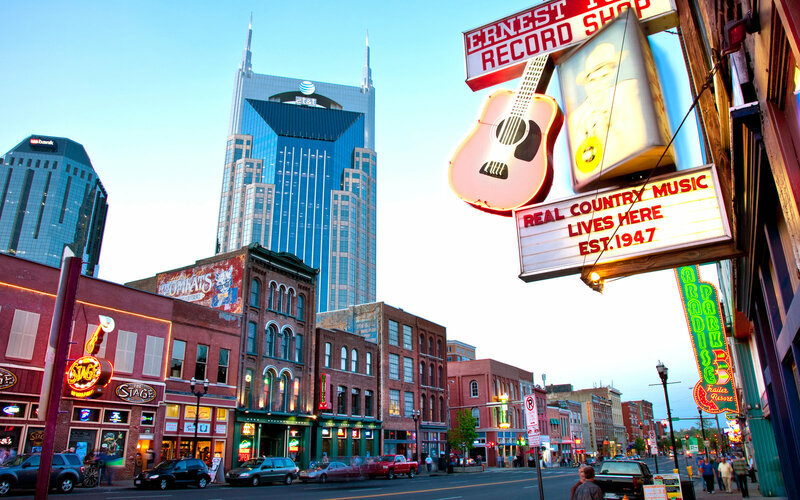 Music fans will love Nashville, Tennessee for its music scene, history, and accessibility. Festivals take place throughout the year, and the city attracts a lot of performers and entertainers. 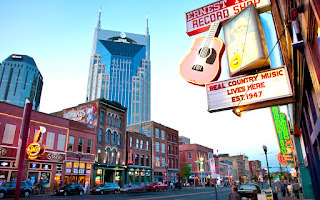 Iconic destinations such as The Grand Ole Opry and Country Music Hall of Fame are wheelchair accessible, so you should definitely make it a point to visit these historic places. You should also check out the bars, restaurants, and shops on Broadway Street which are accessible and a majority have plenty of space to maneuver a wheelchair.